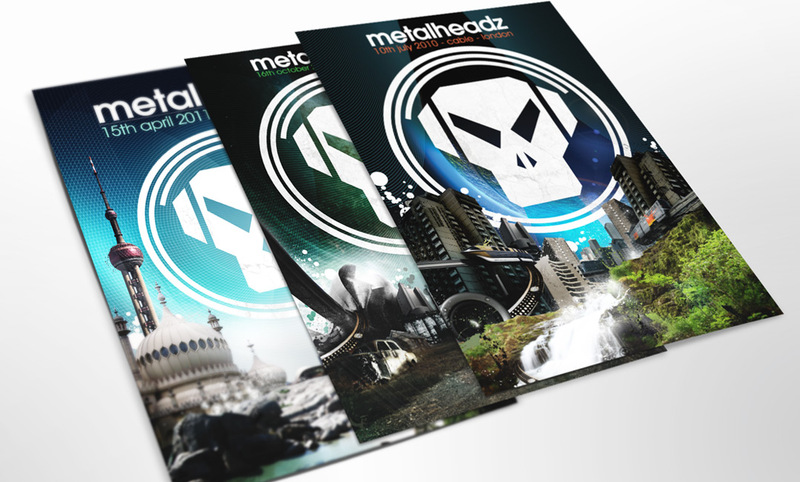 Metalheadz is a record label run by Goldie. 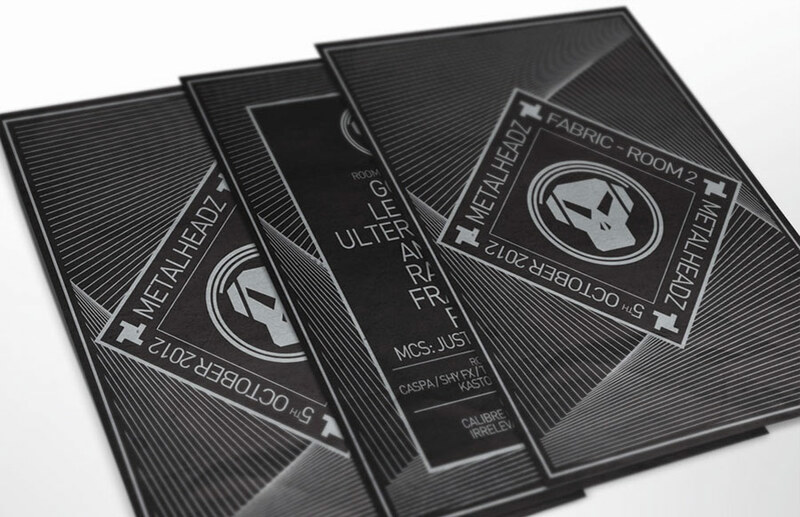 We were asked to produce a series of flyers for the label’s legendary club nights at Cable and also Fabric nightclub in London. 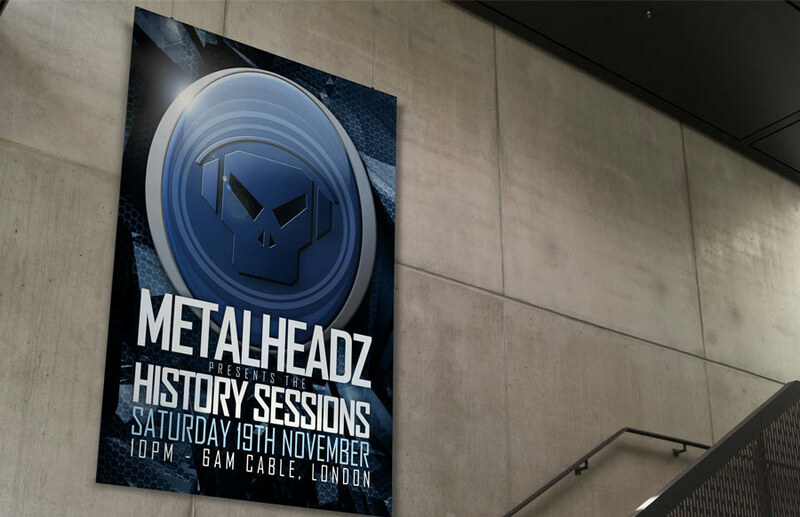 We produced a few different series of designs, one for each club with the addition of a update on the classic Metalheadz flyer style for their History Sessions event at Cable.